Happy Trailer-ing! And Happy Reading! And Happy National Opera Week! Marketing the SNOW BALL Way! What should you do now? I’ve found that doing book events at stores, libraries and schools has been a great (and fun) way introduce each of my books locally and beyond. In celebration of the release of both the hardcover and board versions of each of my books, I set a goal of doing between 15 and 20 events. These included events at book stores, libraries, a local ceramics shop, and a Christmas festival. I’ve also done story times at book fairs, nursery schools, both in person and via Skype, and this year I’ve even branched out and spoken at a couple of church-based women’s events. Oh, and I was on tv! And even though Goodnight, Manger has been out for over a year now, and Goodnight, Ark has been out for two, I still try to brainstorm creative event possibilities and schedule a couple of events per month. I arranged my first three book events by simply calling local bookstores and sending follow-up emails that included details about the book as well as a link to the book trailer. But in the big picture I’m learning that cold calls aren’t the most effective strategy. More often than not, they don’t go anywhere. Instead, I have found that having some connection, or someone to introduce you, works best. For example, at my first bookstore event, I met a woman who loved the book and recommended it to the director at her daughter’s preschool. That led to my first preschool visit. The director of that school enjoyed the visit and mentioned it at a regional preschool directors’ meeting. That led to more events. Similarly, one bookseller thought I did a nice job presenting the story and recommended me for an in-store book fair with a local preschool. I subsequently did yet another in-store book fair at another store branch. And now, several times a year, I’m invited back to both book stores for in-store book fair events. Most of my library events have also been initiated by recommendations from people that knew of me and my book. Don’t fret if you don’t make a stunning number of sales at each event. A few sales are nice, yes, but your deeper, more lasting goal should really be about raising awareness. As two booksellers have reminded me, a book event is really about much more than the hour or two you are physically present at the event. It’s about generating interest in your book. And see the picture (left) which shows my book on display in the window of Books and Co. (And Toys Too! ), a lovely independent bookstore in Lexington, VA where I had two signings? Only ONE family came to the morning signing. But the owner was not concerned. Indeed, she was delighted because each day leading up to the book event (and afterwards too) customers, having seen the book in the window, came in to purchase copies. She sold 77 the week of that event and even now, two years later, she says that my books continue to be regular sellers. 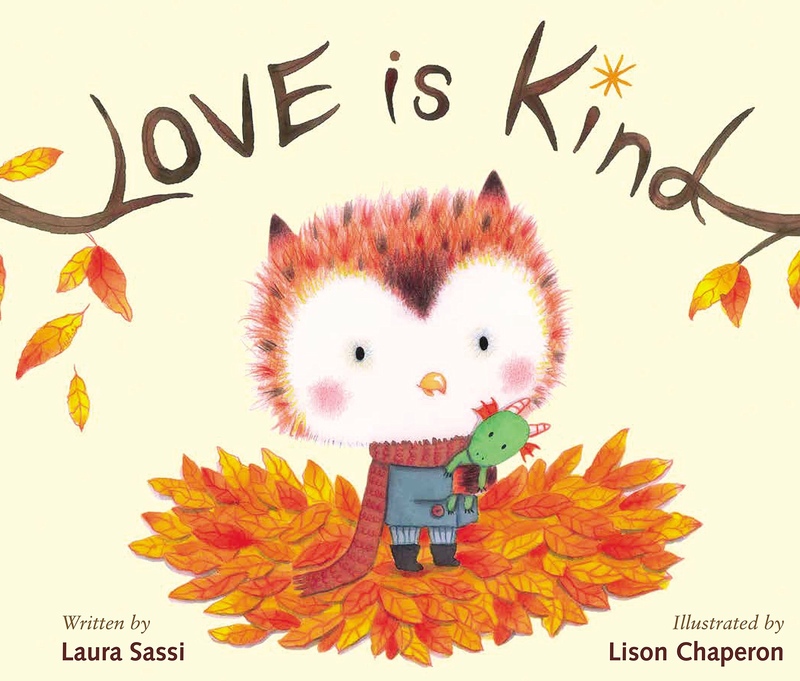 Check out this delightful book trailer produced by Zonderkidz. It captures the story beautifully. 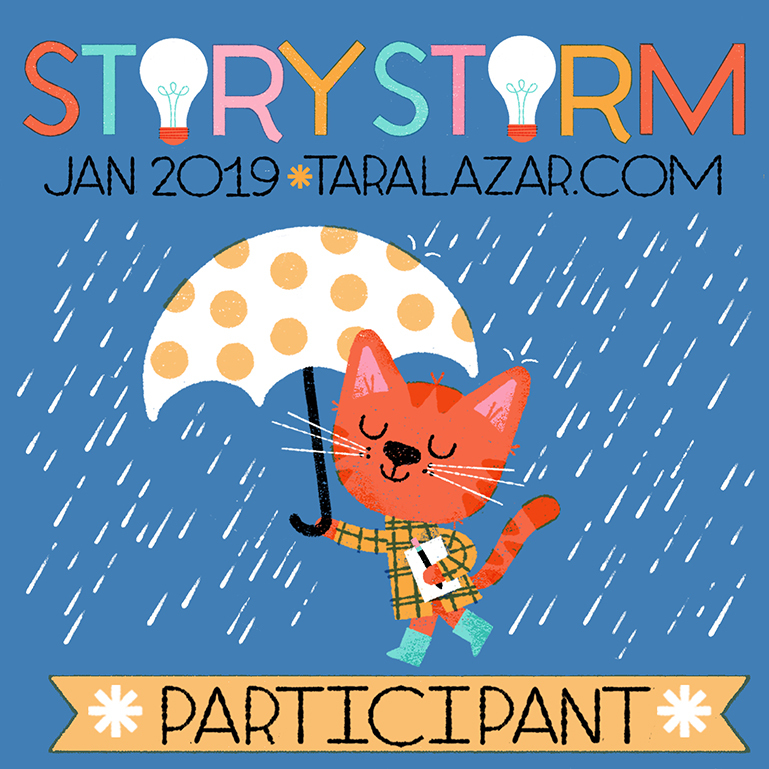 I also want to let you know that there’s some picture book celebrating going on today over at the Kathy Temean’s terrific blog: Writing and Ilustrating. It’s fun to be sharing a post with the talented Spinellis! 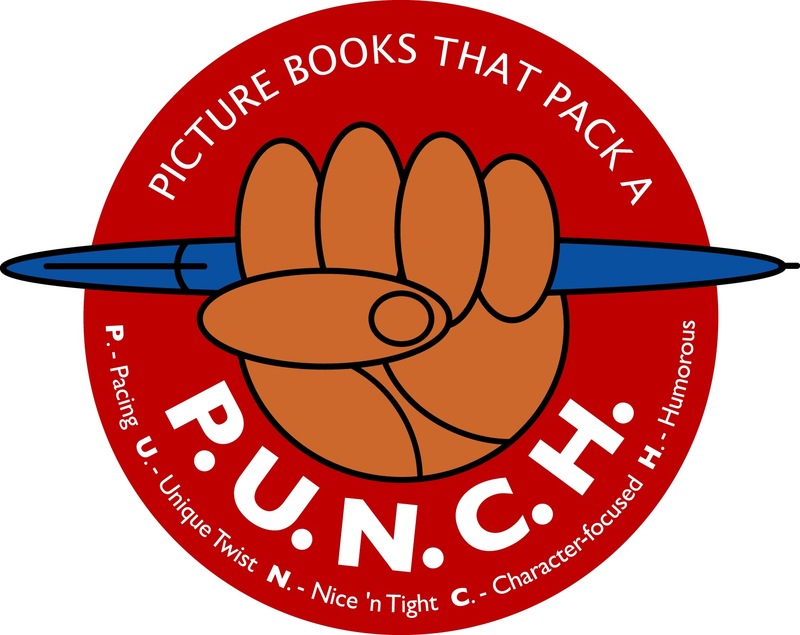 Pop on over to check out our three new books, see book trailers and just plain celebrate. Thank you, Kathy! 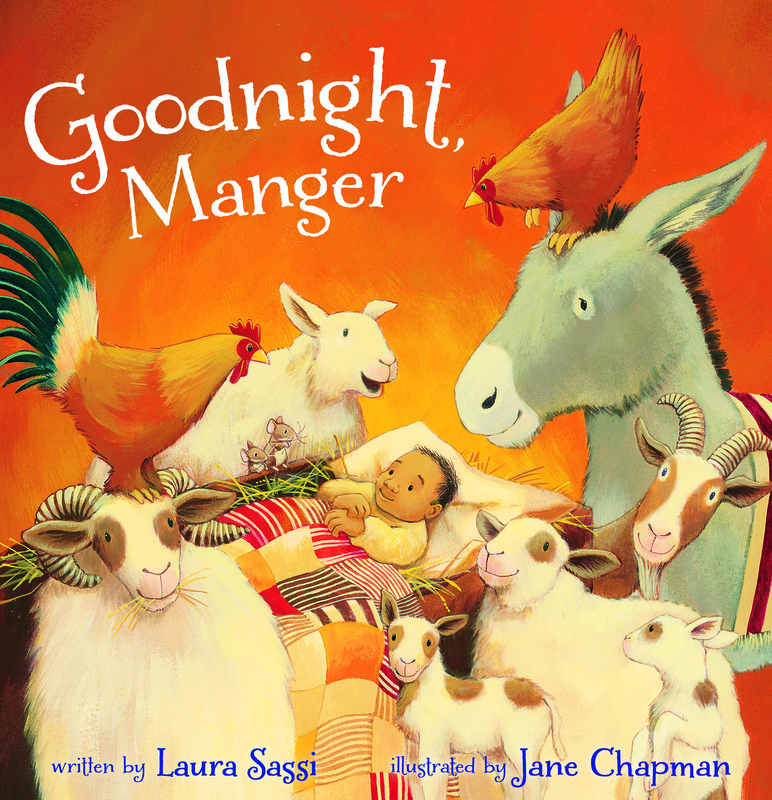 And, as she so kindly noted, there’s still time to enter the Goodreads Giveaway for a chance to win one of five fresh-off-the-press hardcover copies of GOODNIGHT, MANGER. To enter press here. 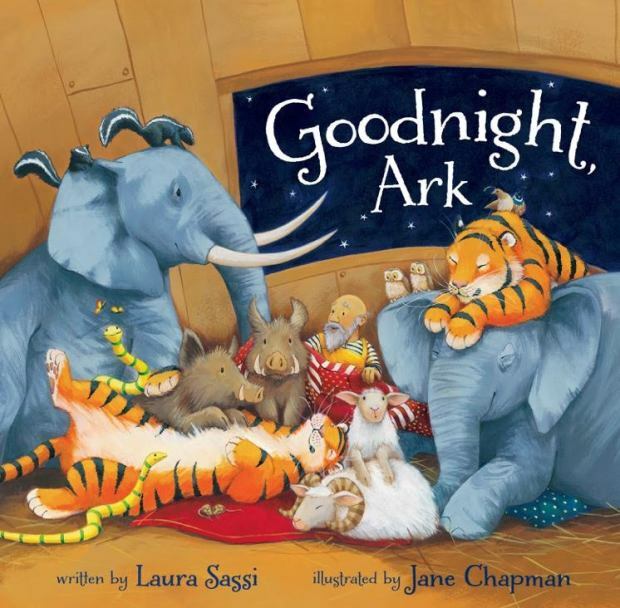 GOODNIGHT, ARK is available for pre-order now at your favorite on-line or brick-and-mortar bookstore. The official release date is August 5th, 2014… that’s in 11 days and counting! There was a “book trailer reveal” this week over at the delightful preschool mommy blog: Our Out-of-Sync Life. Head on over there, if you’d like, for a book giveaway (no entries after 6:00 am CST July 31st).